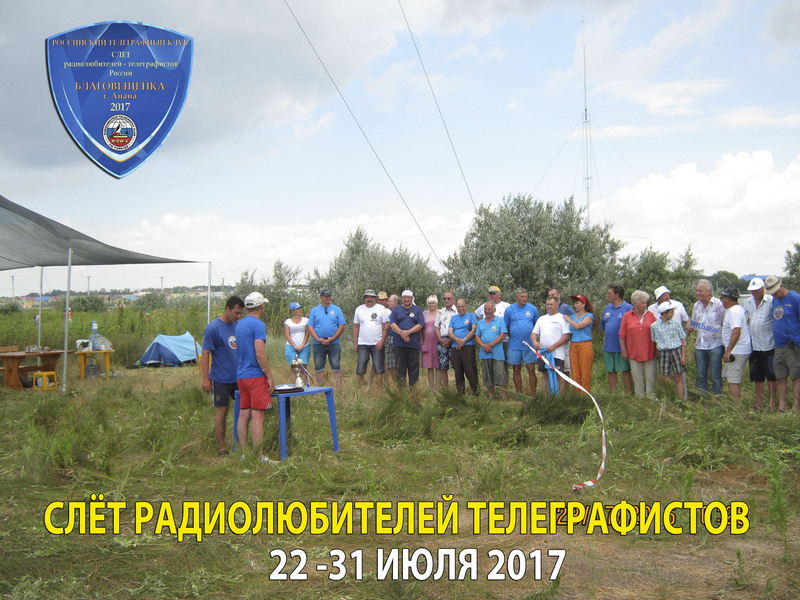 Гость→ Просматривает новость: Program of the HamFest of Radio Ham`s of telegraph operators "Anapa-2017"
RCWC » News » Program of the HamFest of Radio Ham`s of telegraph operators "Anapa-2017"
Official opening on Saturday July 22, 2017, at 10:00 Moscow time. Raising the flag of the Russian Federation and radio of clubs of participants, execution of the National Anthem of the Russian Federation. 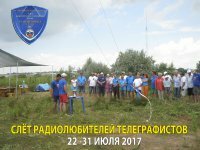 Photo session, exchange of radio amateur experience, carrying out competitions. "Round tables" on HF Radio-Bridge between meetings of telegraph operators with other HamFest`s, RU-QRP Club and Kirov (R4N) radio amateur meeting. (to the discretion of participants, salute is possible). On a beach a set of entertainments for children.